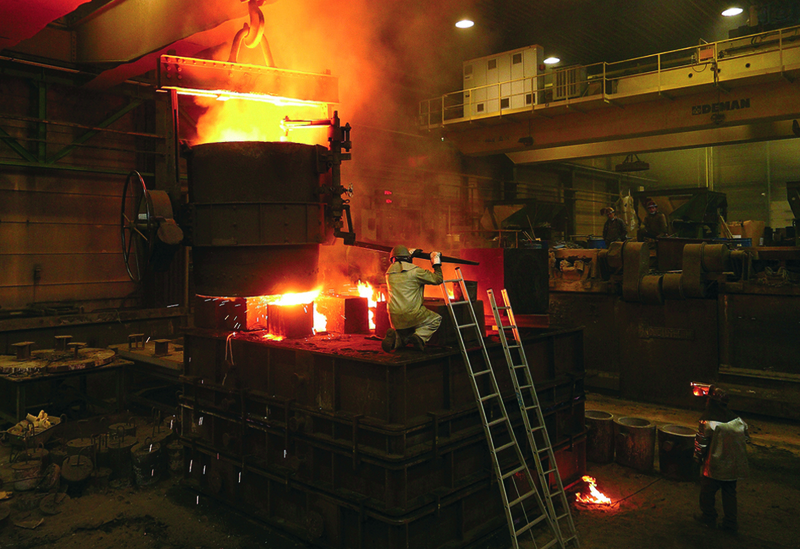 Allard-Europe produces steel and iron castings for partners all around the world. It specializes in creating unique parts and small series, with the constant aim of improving and making technical developments. Allard-Europe has recently made significant investments and expanded its capacity to meet growing demand. In order to supply niche markets the company continues to invest in the latest technologies and provide its customers with high-tech personalized solutions. Allard has enjoyed a number of key milestones throughout its history, however one of the most significant in recent years has been its acquisition by Royal IHC and Dihag Holding GmbH that took an equity stake of 40% and 60% respectively. This has helped support the company across its entire range of products and provide the backing for Allard to excel even further in the coming years. Allard offers its services to a variety of sectors. These include dredging, offshore, cement and mining, shipbuilding, energy and metal. Within all of these it tailors its services to meet the particular challenges and demands of Allard’s customers. What unites these areas is a focus on finding the best materials, the ability of Allard to achieve this through its many years of experience, and the importance it places upon working so closely with its customers to understand their needs and applications. It has also been made possible through the large investments that the company has made into its facilities and machinery, such as its CNC machines, CAM software, 3D design systems, and many more. We sincerely hope that Allard-Europe will become your future partner!